MxPx have shared a new version of “Heard that Sound” featuring Five Iron Frenzy on Apple Music. Scott Sellers has shared a cover of MxPx’s “Your Problem My Emergency.” You can stream that below via Facebook. MxPx have released their new holiday song, “December.” It features guest vocals from Emily Whitehurst and Simple Plan’s Pierre Bouvier. MxPx have released a new EP called Best Life on Spotify and Apple Music. MxPx have teamed up with Silver City Brewery for the release of “Best Life IPA.” They’ve also released videos for their entire new album. MxPx’s new self-titled album will be available on streaming services tonight at midnight. The band just performed the album on Facebook and announced it’s in all Kickstarter backers’ email right now. 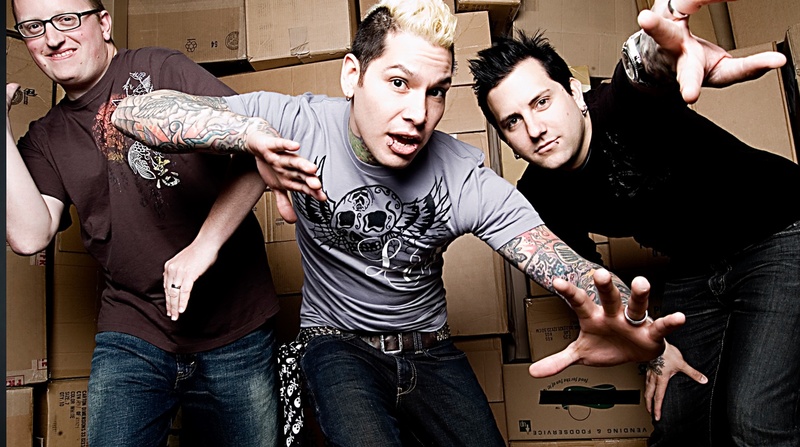 MxPx have announced some new tour dates. MxPx have shared a video of them reading some of the (mean) Kickstarter comments they saw while crowdfunding their new album. Casey Bates is producing the new MxPx album. Musician Mike Herrera and his wife, Holli, are moving from Washington state to Waco so they can be closer to Holli’s family. They need a house with plenty of space for their two children and a large music studio for Mike. Chip and Jo find the perfect fixer upper, but when Chip comes across some serious structural problems, they realize they might not be able to finish in time for the family’s big move. Mike Herrera’s mom, Michele, is the latest guest on his podcast. They talk about the early days of MxPx and running the band’s store. Tony Lovato of Mest is on the latest episode of Mike Herrera’s podcast.